A broken window stay leaves you with a window that is either permanently open or permanently closed. 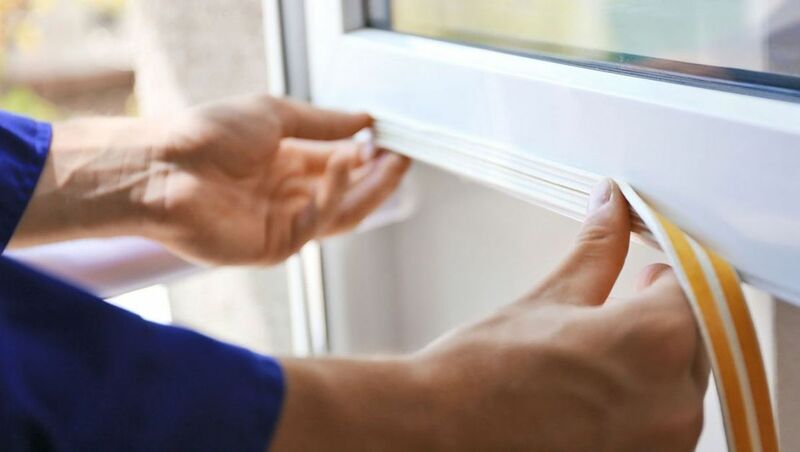 A closed window prevents you from allowing air in to cool the room down, while an open window puts your security at risk and creates a constant draught, Call upon the experienced team at W. J. Richardson Glazing Ltd, and we will come to your property and replace the broken window stay at a fraction of the price of buying a replacement unit. Contact us now, in West Wickham, Kent, for more details our double glazing replacements and repairs.